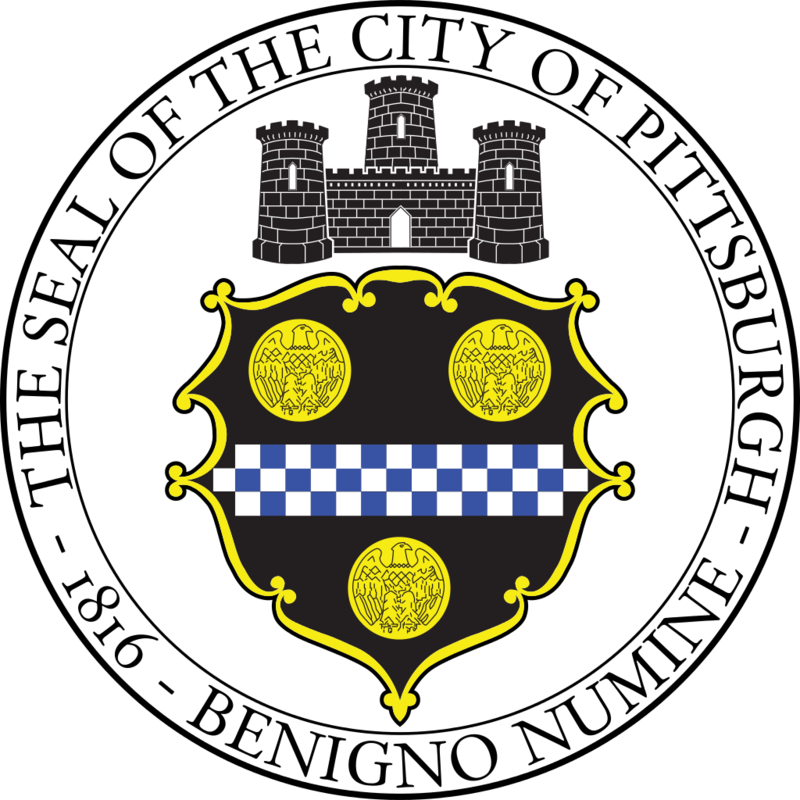 The Pittsburgh Parking Authority (Authority) is requesting proposals from qualified respondents to provide Engineering Consultant Services for Exhaust Systems Modernization at Various Authority Parking Facilities, and as more fully described in the RFP document. RFP packets will be available Friday December 1, 2017 after 3:00pm EST on the Authority's website at www.pittsburghparking.com and at the Authority's main office located at 232 Boulevard of the Allies, Pittsburgh, PA 15222. A mandatory pre-proposal meeting will be held at the Authority's main office at 1:00pm EST on Tuesday December 12, 2017.